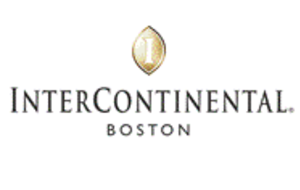 Hosted by the Greater Boston Convention & Visitors Bureau, and sponsored by American Express, in partnership with the InterContinental Boston Hotel, Tencent and WeChat, this workshop shares insights related to the rapidly growing inbound market to Boston from China, and the transformative impact of WeChat. 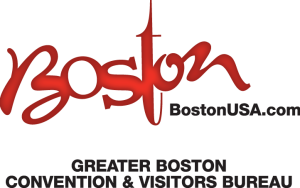 Featured speakers include Massport CEO Tom Glynn reporting on the success of direct service between Boston and China, and GBCVB President & CEO Pat Moscaritolo presenting on the Bureau's efforts to position Boston as an attractive destination for Chinese travelers. Tencent has organized a WeChat Workshop for attendees to learn about the incredible influence of Wechat and how it has changed the landscape of social media marketing to the Chinese audience. The Tencent program includes a panel discussion on this digital transformation and the associated opportunities and solutions. A second panel discussion focuses on the application of these solutions from the grass-roots level on up. American Express, Caesars Entertainment, Saks Fifth Avenue, and the GBCVB share best practices for WeChat applications. Denny Xia, General Manager, East West Marketing Corp.